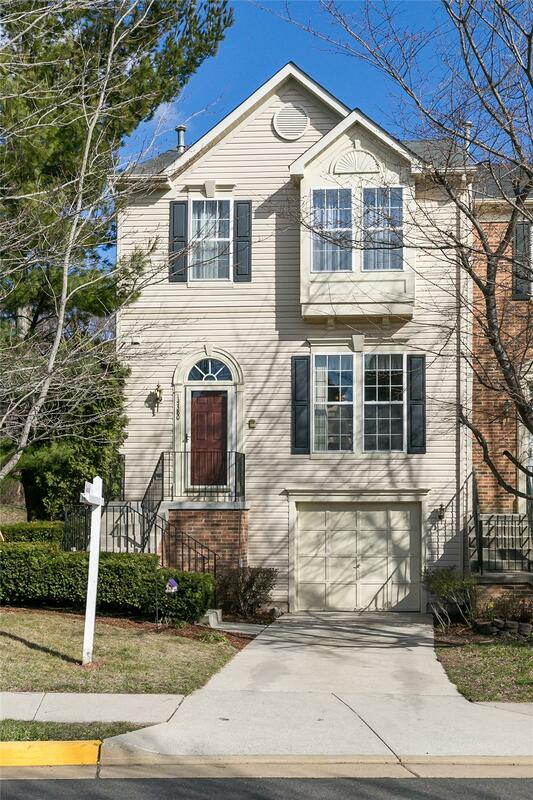 This property at 14380Stonewater Court , Centreville, VA20121 has listed by Lenny Herrera-Mass but has not been updated for quite some time. Please contact the listing agent and broker for up to date information. Spacious & open townhome in the desired community of Compton Village. Main level offers a living/dining room combination, "reading nook & sun room" which opens up to a large deck. Master suite plus two bedrooms in upper level, large master walk-in closet. Dual sinks in upper level baths; skylight in master bath. Recreation room, fire place, office space, laundry room, access to backyard and garage complete the lower level. New A/C system and dishwasher recently installed. Home warranty provided. Easy access to Rt.28, I66, Dulles airport and other area amenities. Compton Village is a planned development housing community located in Centreville, Virginia (Fairfax County). There are 549 housing units in Compton Village, including 133 single family homes, 400 town-homes, and 16 condominium units. Compton Village has a Community Center and Pool, two tennis courts, a general purpose court, four tot lots, nature trails through wooded areas, and a pond with a gazebo. Centreville Elementary School is within the community and many of the children are able to walk to school. Liberty Middle School and Centreville High School are within two miles, on Union Mill Road, and within the community there are two commercial day care centers.